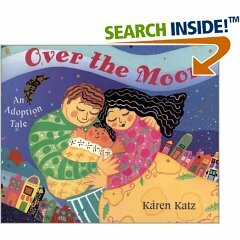 For several months I have been doing research on children’s books on adoption. There are tons and tons out there, but I can’t seem to get my hands on any. Every book store that I go to has about 1 or 2 and that’s it. It is very frustrating and I don’t want to spend a bunch of money of books when I don’t agree with the messages and verbiage. 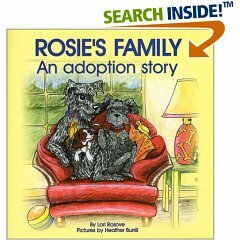 Thankfully, Becky posted about the adoption books that she reads to her children, and gave a little synopsis of each. It was so incredibly helpful and I appreciate it so, so much. These are ones that I ran across and am considering, but I need some feedback. 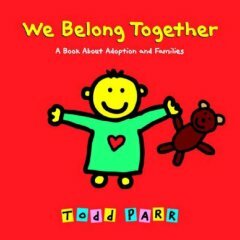 Does anyone have, or has anyone read any of these books? I am looking for positive or negative feedback so I don’t waste money! Thanks in advance! Any feedback would be great! Also, if you have feedback on some of the ones I am for sure on, go ahead and give it! Thanks! None of which are on my list…. What to do, what to do? I’m glad you liked Tapestry Books. I just edited to do that on my post! I am going to check these books out. Like I said, I’ve not bought any in years so, I know there are lots I’m not familiar with.I’ve seen Over the Moon at the library but, don’t remember enough about it to remember why I didn’t care for it. Just remember that I didn’t! That helps, hugh?! 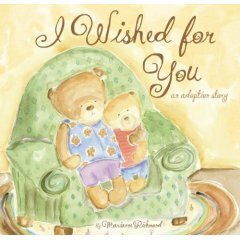 I definitely am going to buy every children’s adoption book I can get my hands on!